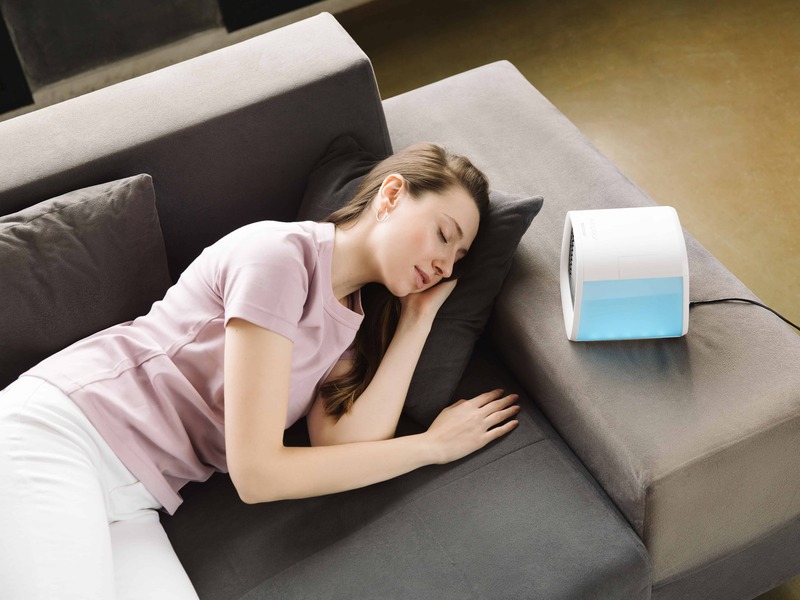 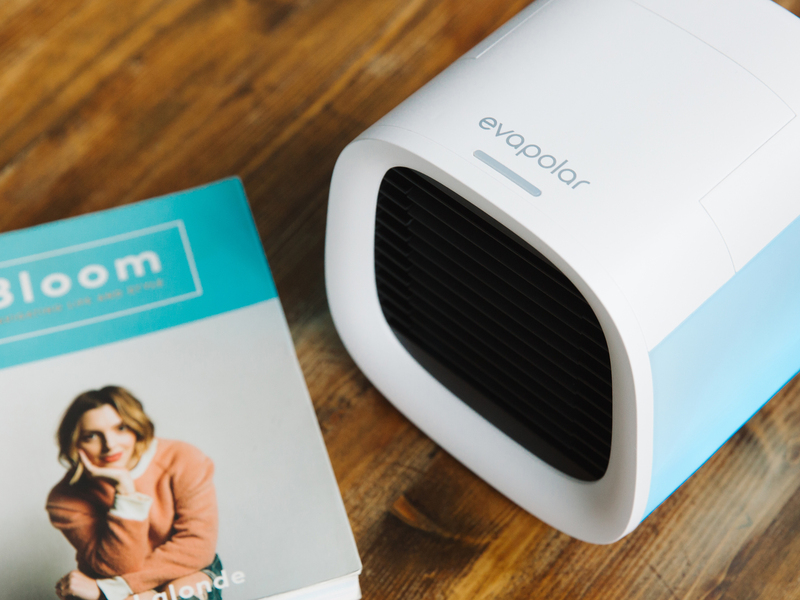 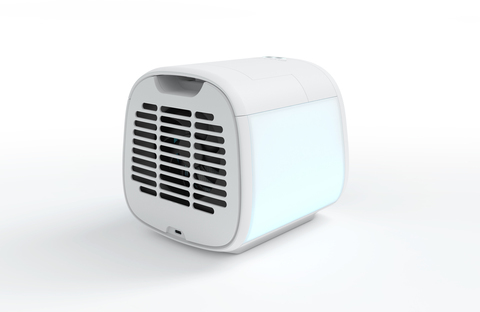 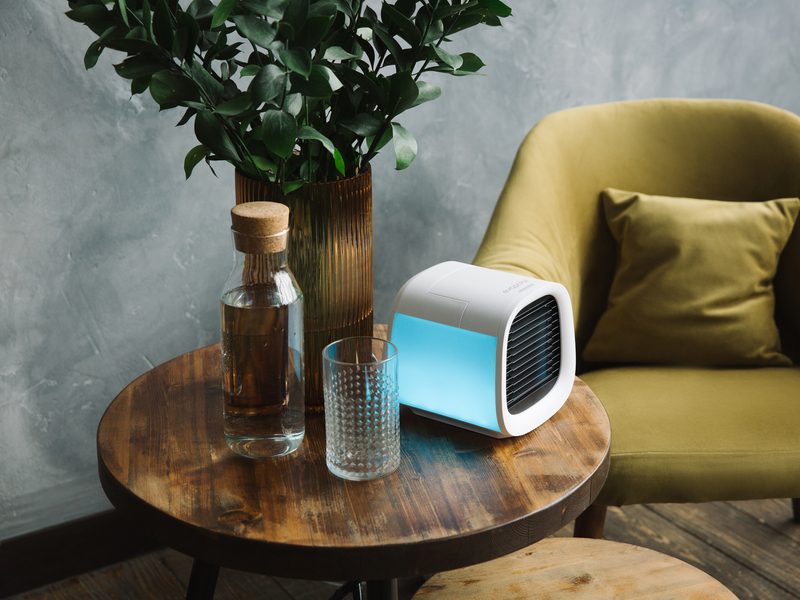 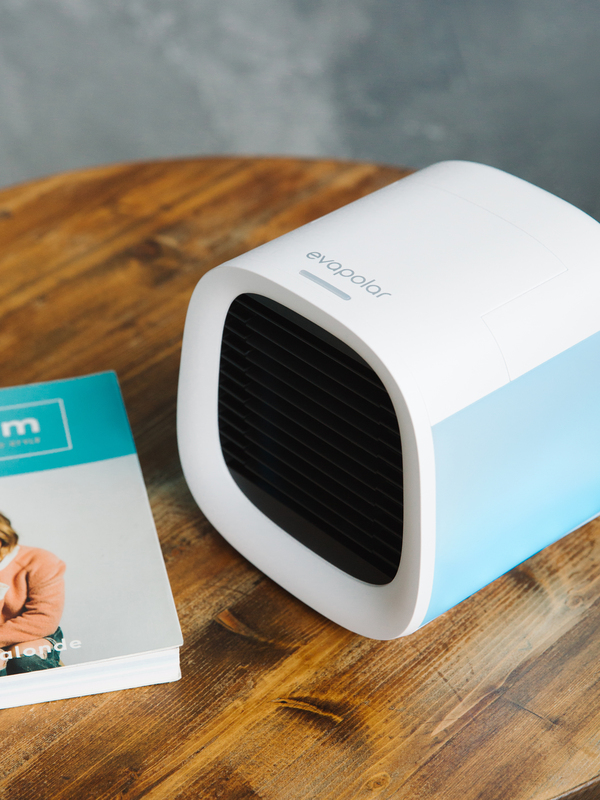 evaCHILL is a new personal evaporative air conditioner by Evapolar. 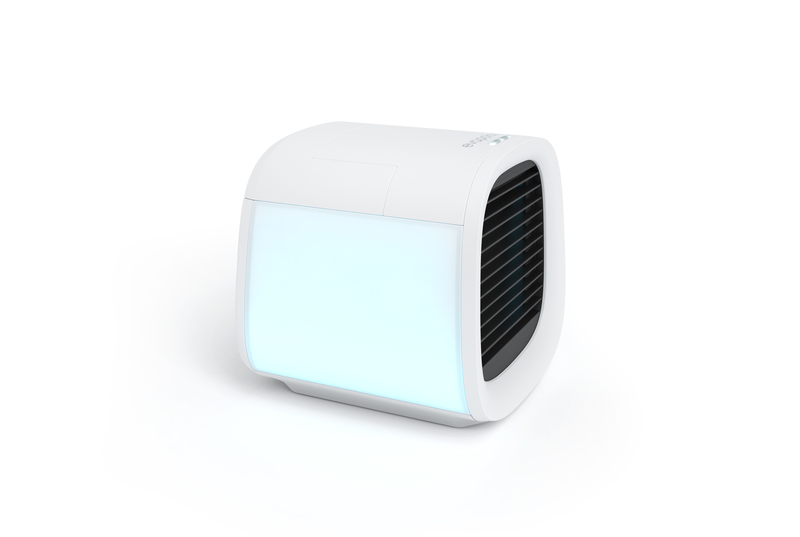 Stylish and weightless design is combined with sophisticated functionality, creating a sense of lightness and purity. 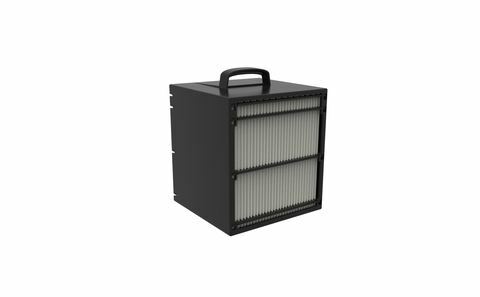 The principle of evaporative conditioning in combination with the innovative inorganic fiber cartridge - evaBreeze, also used in evaCHILL, among others, is not only the most energy-efficient and environmentally friendly but is also safe. Advanced and at the same time eco-friendly cooling system is embodied in a soft minimalist design. Embodiment of a designer’s idea and usability, all in one device. That is what evaCHILL represents. 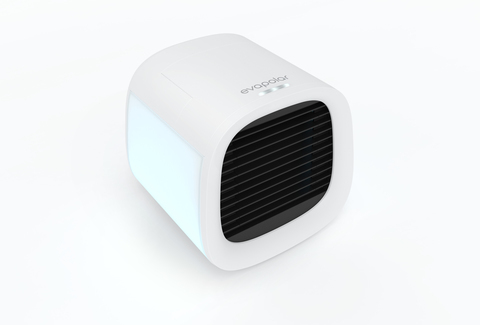 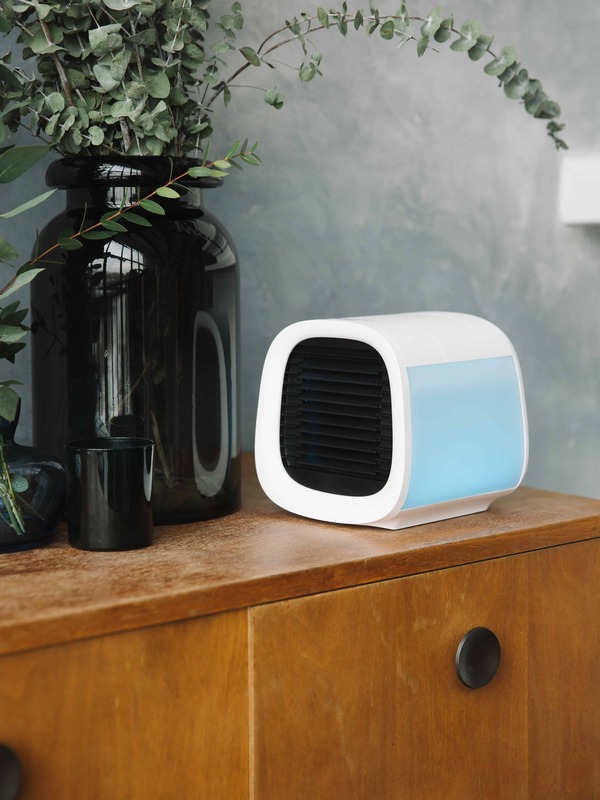 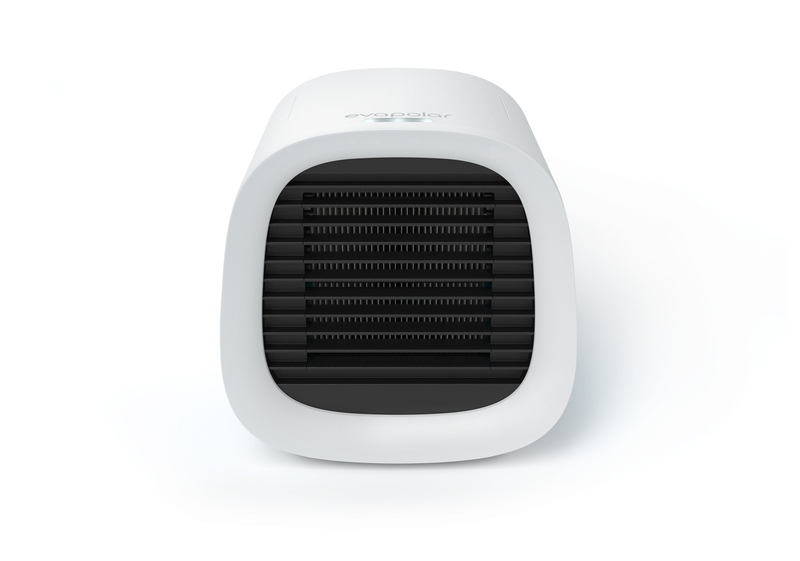 ✓ 3-IN-1: Cools, humidifies, and cleans dust particles from the air for healthier breathing. 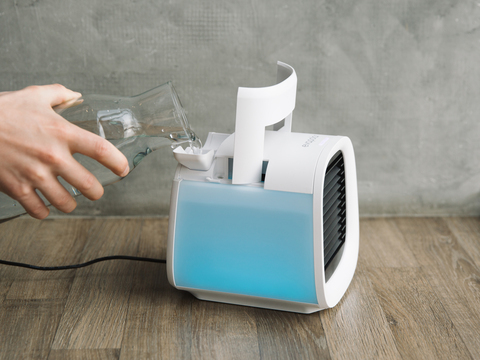 You don't need more to have several devices like air conditioner and humidifier. 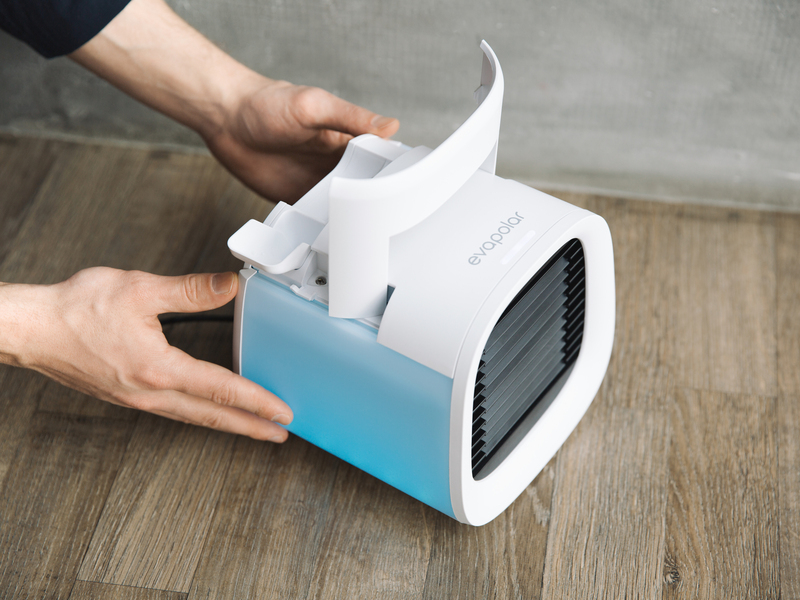 ✓ Non-organic materials - No bacteria : EvaBreeze, the new evaporative material that we use, carries no organic materials, so it won't harbor disease-causing bacteria, no toxic Freon-like liquids and uses fully biodegradable evaporative pads.